Cozy 3 BD 1 BA ranch style home on a 1/2 acre lot in a great location! Enjoy the ease and convenience of one-level living. 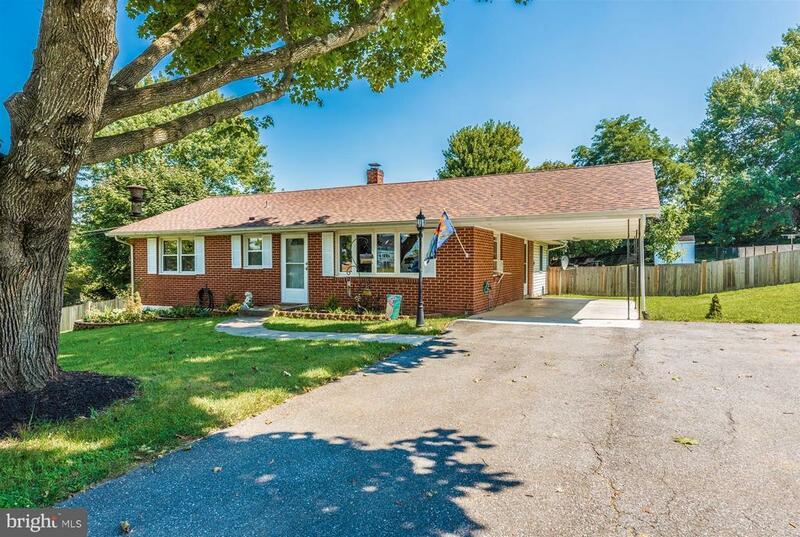 Hardwood floors throughout, updated kitchen and bathroom, plus recently replaced windows, water heater, furnace, and roof - with a 50 year warranty. Large fully fenced backyard with patio and shed, plus a one car covered carport. Dont miss out on this great home!